Łukasz signed from Korona Kielce and had previously been with a number of teams in his home country. 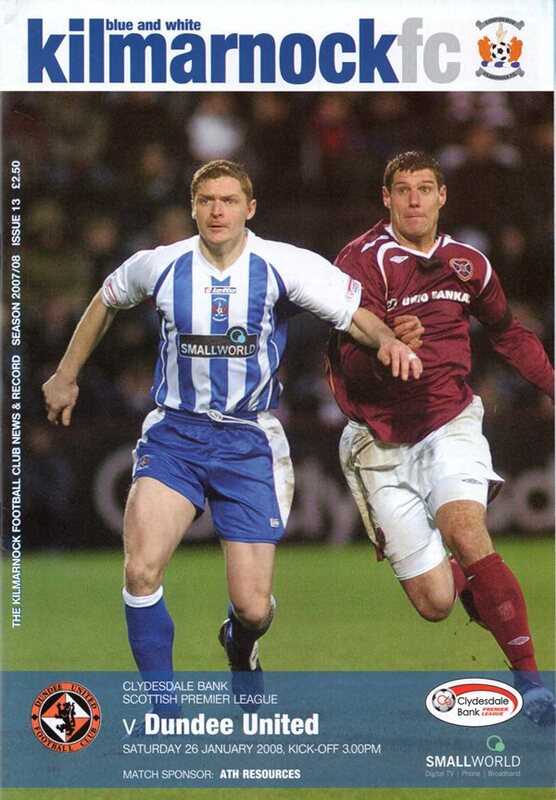 Following a pre season injury he was out for several months but recovered to retain the No. 1 jersey for the rest of the 2007-08, collecting a runners-up medal in the League Cup final. 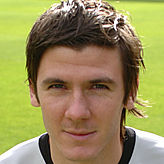 He was first choice in 2008-09 but then left to join Celtic in June 2009. 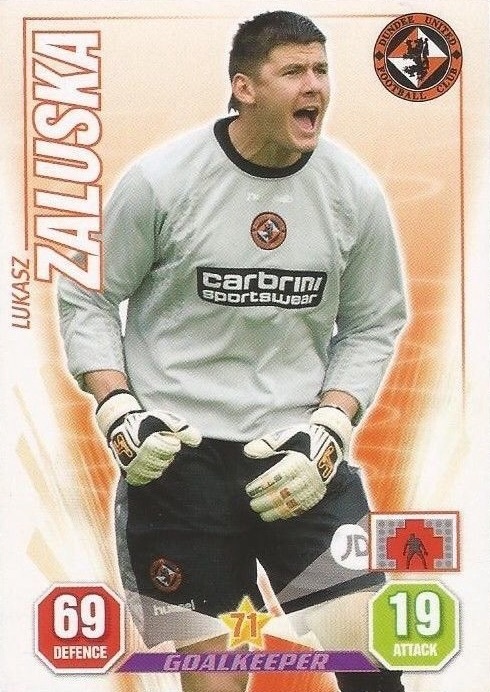 Lukasz was born on this date in Wysokie Mazowieckie, Poland.